Toyota was once again named the top motor vehicle company in Fortune Magazine’s annual list of the “World’s Most Admired Companies.” Toyota is also ranked at #28 overall out of all companies surveyed and was in the top ten in both talent and running a global business. The “World’s Most Admired Companies” survey measures nine attributes considered critical to a company’s global success, including quality of management, social responsibility, people management and global competitiveness, among others. Toyota ranked No.1 across all categories in the motor vehicles sector. The list, widely considered to be the definitive report card on corporate reputation, is based on company surveys and peer ratings from senior executives, directors and analysts. Toyota ranked #28 overall, which is particularly impressive considering just how many companies were considered. Toyota also ranked No. 1 across all categories in the motor vehicles sector. When coming up with their ranking, Fortune takes a look at nine attributes including quality of management, social responsibility, people management, investment value and global competitiveness. They also take company surveys and peer ratings from senior executives, directors and analysts into consideration. 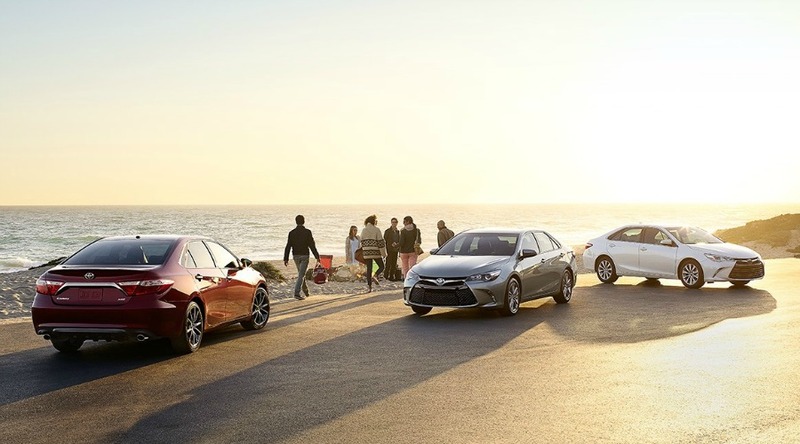 Toyota was singled out as the most admired motor vehicle company particular because of its dedication to better society through safer, greener and more fun driving experiences. This is quite an achievement for Toyota, especially when you consider that 652 companies from 30 countries were surveyed. There is a lot of competition out there, but Toyota’s hard work continues to pay off. As one of the leading automotive companies in the world for the last several years, it’s no surprise that people admire Toyota. In fact, according to Google’s 2015 annual trends report, Toyota is also the most Googled automaker in the world. People not only like to buy Toyota vehicles, but they also like to research the brand online. Toyota continues to make an impact on the world in a number of ways. Last summer, the automaker surpassed the eight million mark for hybrid models sold. Ever since Toyota introduced the Prius two decades ago, it has continued to pave the way for hybrid technology across the industry. Currently, Toyota is developing advanced vehicle satellite communications technology to enhance secure data transferring. If you would like to learn more about what Toyota has to offer, feel free to come by Elmhurst Toyota and speak with a representative.